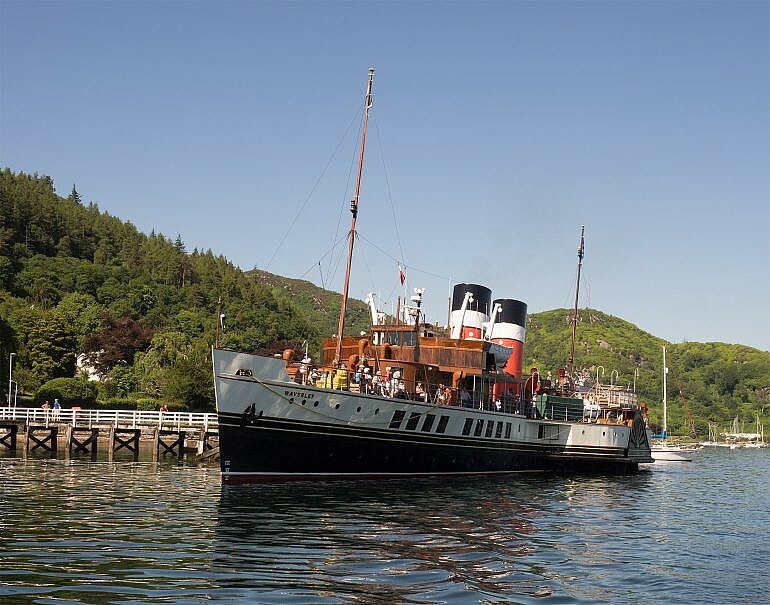 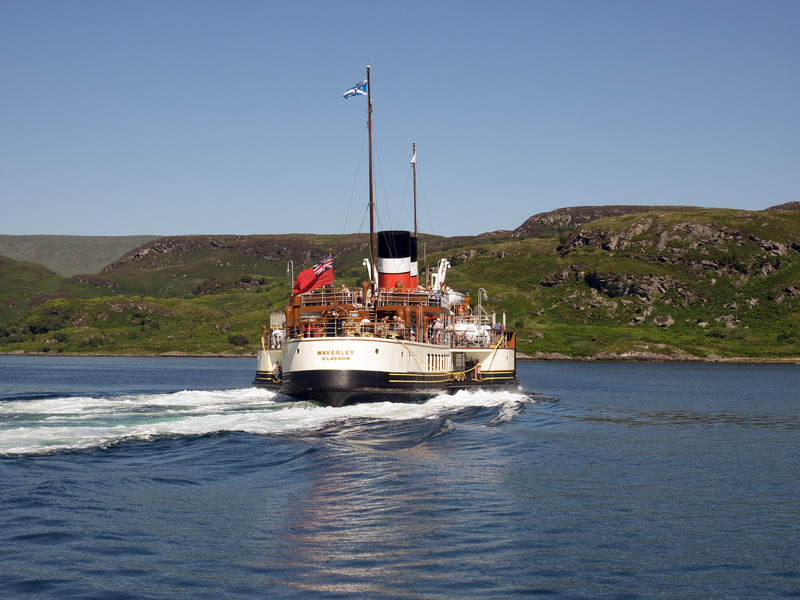 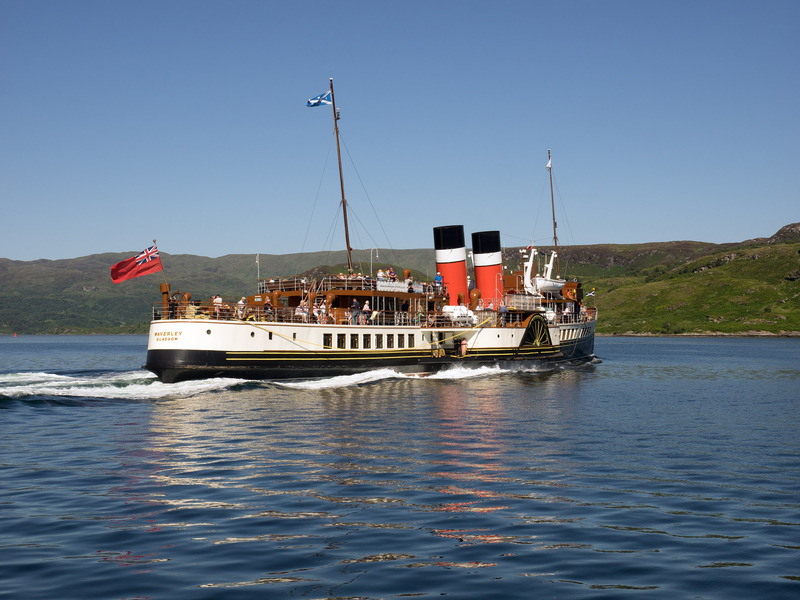 The PSPS recently received some pictures taken by Calum McCulloch of Waverley at Tighnabruaich in July during the period of excellent summer weather. Just to remind us all how good July was it seemed right to share them. 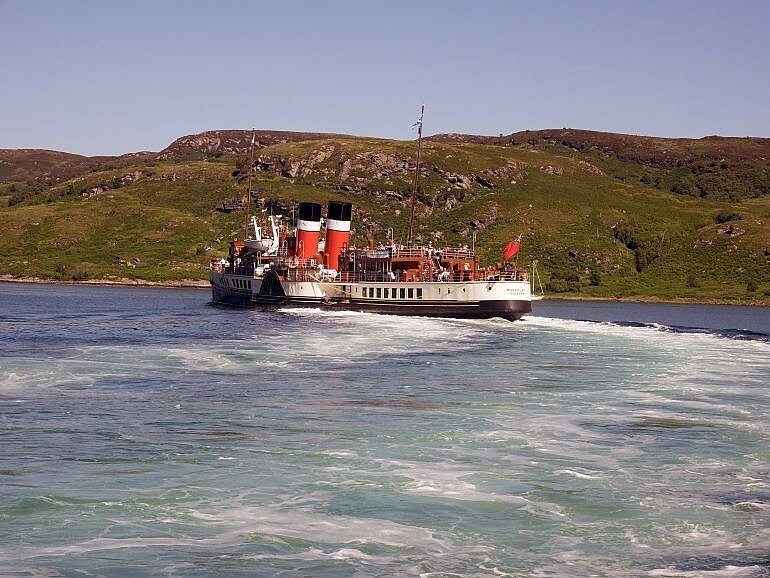 Thanks to Calum for sending them in to us. 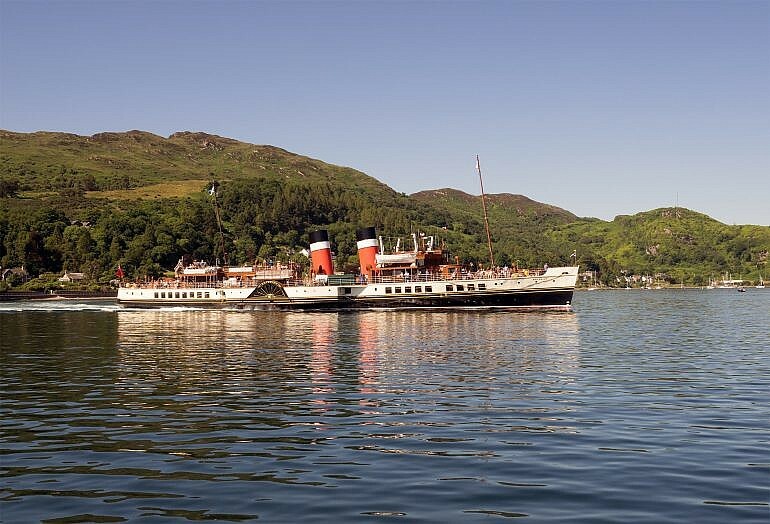 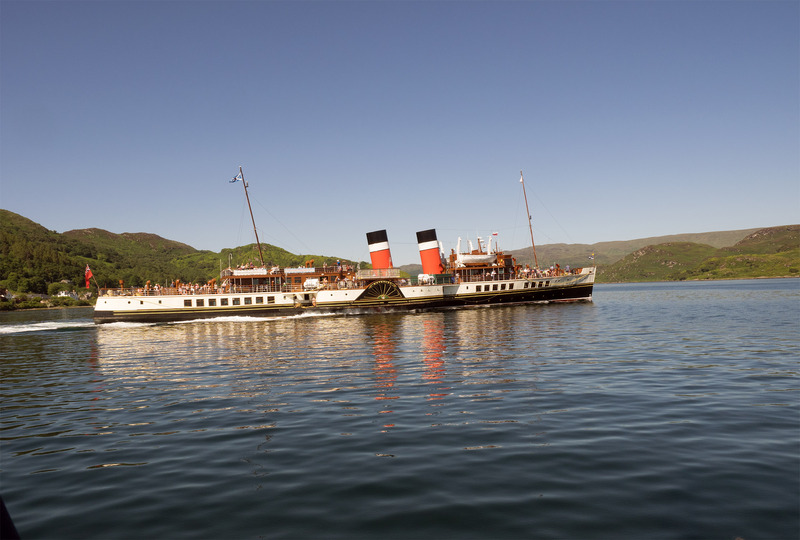 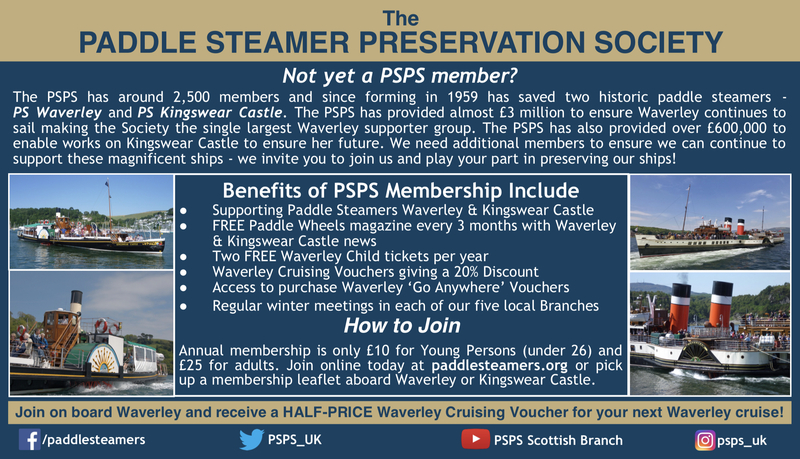 Waverley makes a turn to port as she heads back towards the Kyles of Bute and Rothesay.